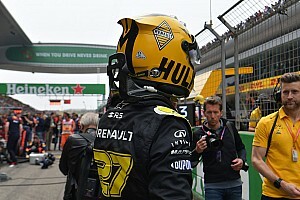 The FIA has decided to take no further action against Sebastian Vettel for his clash with Lewis Hamilton at the Azerbaijan Grand Prix, following an apology from the German about his behaviour in a meeting in Paris on Monday. 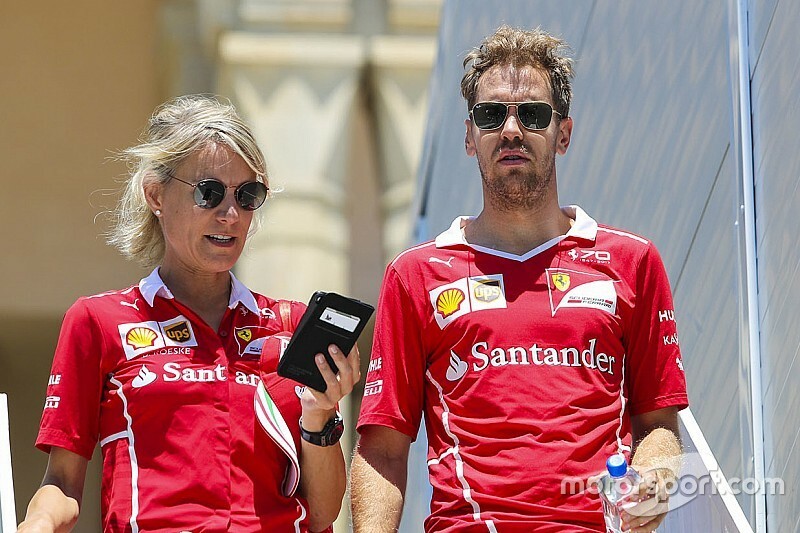 Vettel, who was joined by Ferrari team principal Maurizio Arrivabene, met with FIA president Jean Todt and other senior figures from the governing body to discuss the events in Baku. And having reviewed the controversial incident, where Vettel swerved in to his Mercedes rival behind the safety car, Vettel took full responsibility for what happened. 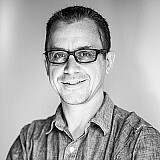 In light of that move, and a commitment from the four-time champion to commit personal time to educating young race drivers, the FIA has elected against taking the matter further. A statement from the FIA said: “In light of these developments, FIA president Jean Todt decided that on this occasion the matter should be closed. 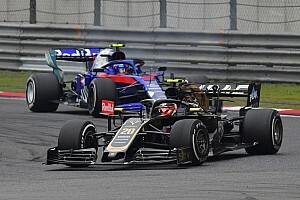 The FIA had called the extraordinary meeting to re-examine the circumstances behind the Hamilton clash, and work out if there were grounds for further action. As well as Todt, the FIA pulled together a panel to look at the evidence which included FIA deputy president for sport Graham Stoker, FIA general secretary for sport Peter Bayer, F1 race director Charlie Whiting and deputy race director Laurent Meckies. Had this panel decided that further action was required, then FIA president Todt could have called up the FIA International Tribunal to put charges to Vettel. Although the governing body had been quiet about the plans for Monday, its statement on Monday night said it had been worried after Baku about the implications Vettel’s actions could have on junior categories. 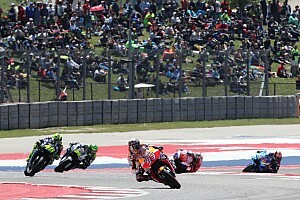 Speaking about the matter afterwards, Todt said: “Top level sport is an intense environment in which tempers can flare. “However, it is the role of top sportsmen to deal with that pressure calmly and to conduct themselves in a manner that not only respects the regulations of the sport but which befits the elevated status they enjoy." Despite Vettel's offer to help educate young race drivers, Todt has removed him from endorsing any road safety activities until the end of the year. It was also noted that as well as the apology made to the FIA behind closed doors on Monday, that there would be a public apology issued by Vettel as well. 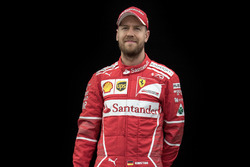 Ferrari issued a short statement on its website shortly after the announcement was made, welcoming the FIA's decision and Vettel's commitment to help the sport's image. 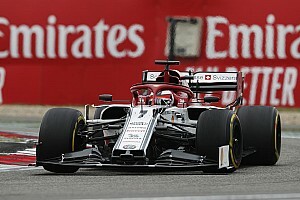 "Following the meeting that was held today in Paris between FIA representatives and Scuderia Ferrari driver S.Vettel, with the purpose of clarifying positions on the incidents occurred at the Azerbaijan Grand Prix, Scuderia Ferrari notes the driver’s apologies and his personal commitments to help the image of the sport," said the statement. "Scuderia Ferrari confirms its support to FIA’s initiatives, sharing the governing’s body values and objectives."